Last week I spent a lovely evening in the Petit Bateau store on South Molton Street with a handful of fashion bloggers to celebrate the new Vente Privee voucher, which is live this week. 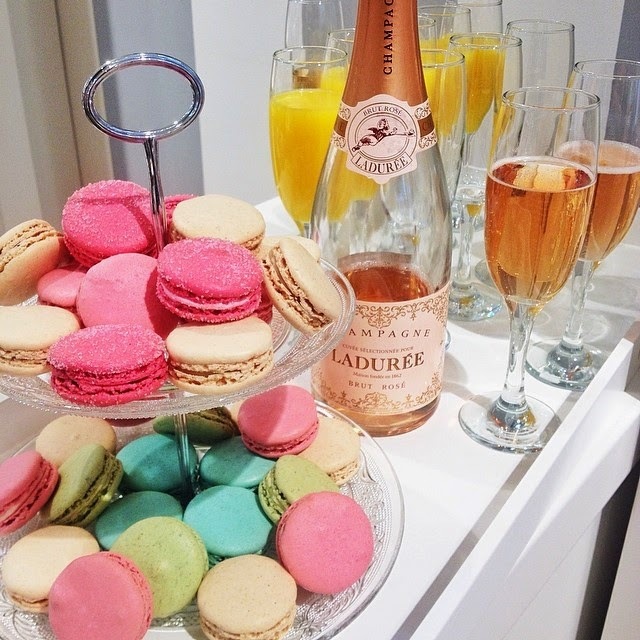 We sipped Champagne, devoured nibbled Laduree macarons and looked through the chic new spring/ summer collections for women, kids and babies. 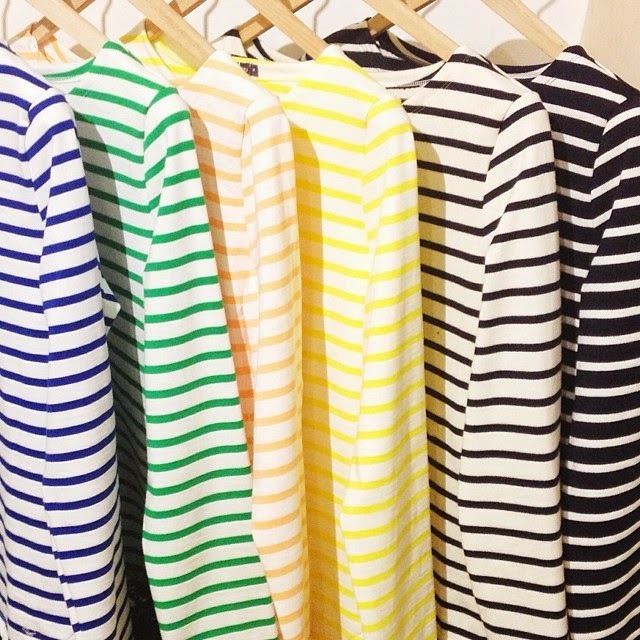 The womenswear collection has its fair share of breton stripes, reimagined in a fresh colour palette of forest green, bright yellow, peach, royal blue and the classic navy and white for SS14. The French brands have teamed up to offer customers the chance to buy a voucher for £25, worth £50 on petit-bateau.co.uk. I'm partial to the odd Vente Privée deal, but this is the first time the private sale site has launched a Rosedeal offer in the UK, so it's a great opportunity to grab a bargain from the current collection. Take advantage of the exclusive offer here and stock up on wardrobe essentials for all the family.